April 30, 2015 by Katrina R.
Naked Edge Snacks worked to create an on-the-go snack that was still packed with fresh, organic produce. Veggie-Go’s are a chewy fruit & veggie leather snack that tastes delicious without sacrificing nutrition. So I’m very excited to offer a giveaway of a five pack sampler of the brand’s flavor line! 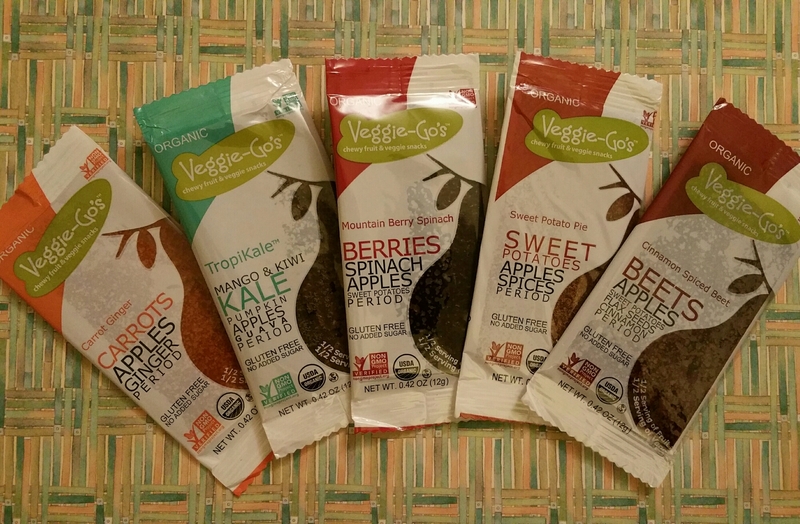 Veggie-Go’s fruit leather strips are made using only certified organic fruits and vegetables. The company is committed to using the best natural and organic ingredients, and you’ll find that these tasty snacks are non-GMO, gluten-free, vegan, kosher, and have no added sugar. After trying them out, I’m thrilled to have a new yummy treat to eat, as well as offer to the kids! April 29, 2015 by Katrina R.
April 27, 2015 by Katrina R.
Popsicles! Such a summer treat. And what better way to enjoy an ice pop than to make your own delicious, homemade, money saving variety? 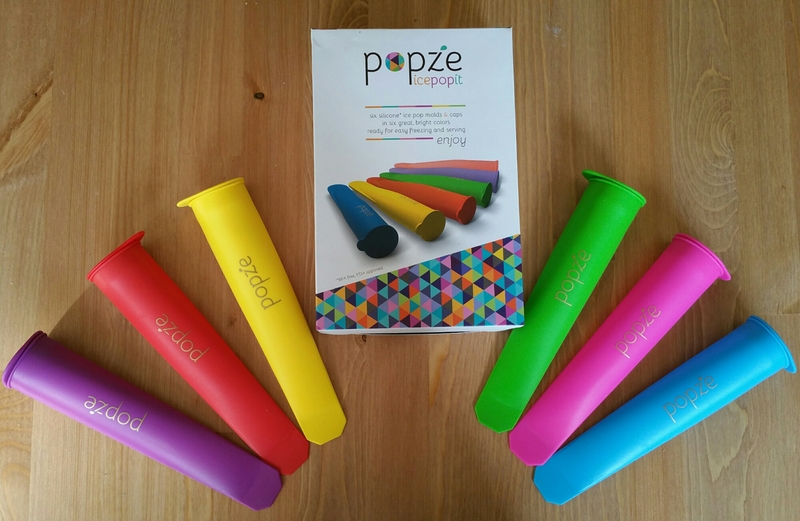 Popze Silicone Popsicle Molds are the perfect way to do just that! 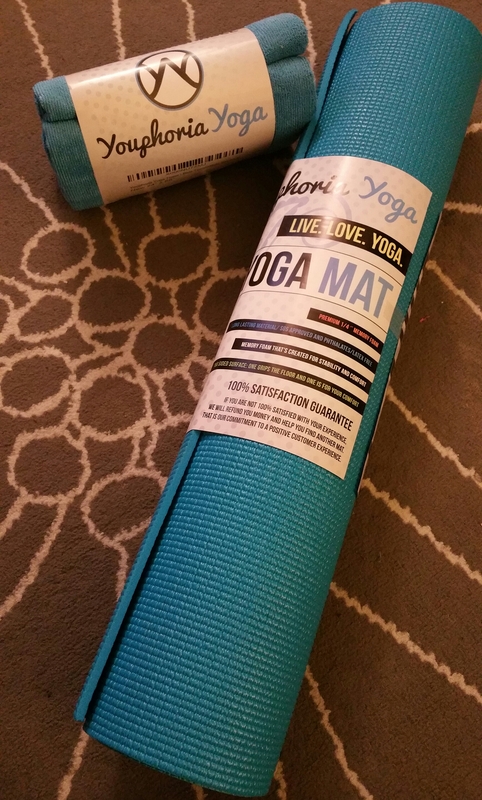 April 24, 2015 by Katrina R.
It’s always a plus to have the right accessories when working out, and for yoga, a good mat & towel can be essential. Youphoria Yoga creates a top notch Yoga Mat and Yoga Towel, that’ll impress the beginner, the seasoned pro, and everyone in the middle! Youphoria’s products are eco-friendly, great quality, and so attractive. 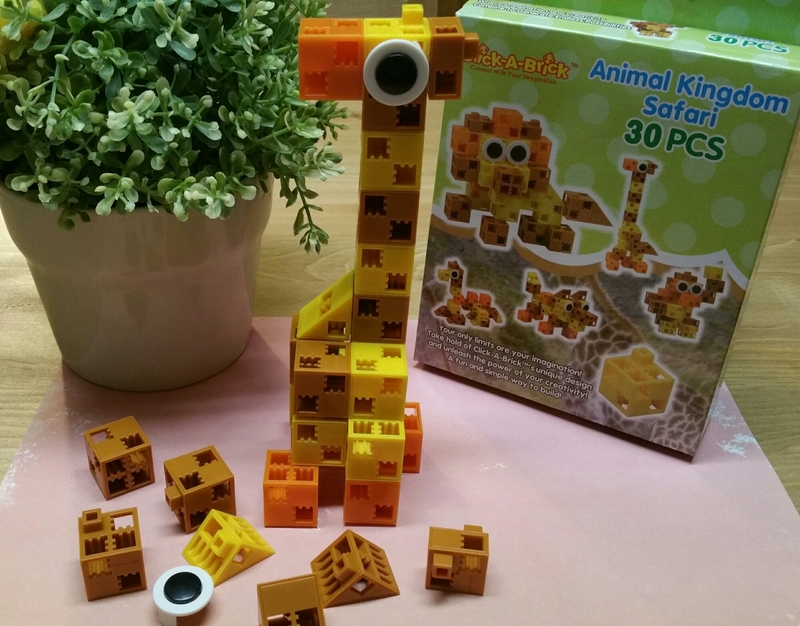 You’ll find an array of colors to choose from, and be impressed by the durability of both! Petunia Skincare produces anti-aging beauty products that use premium ingredients to yield the most effective results. 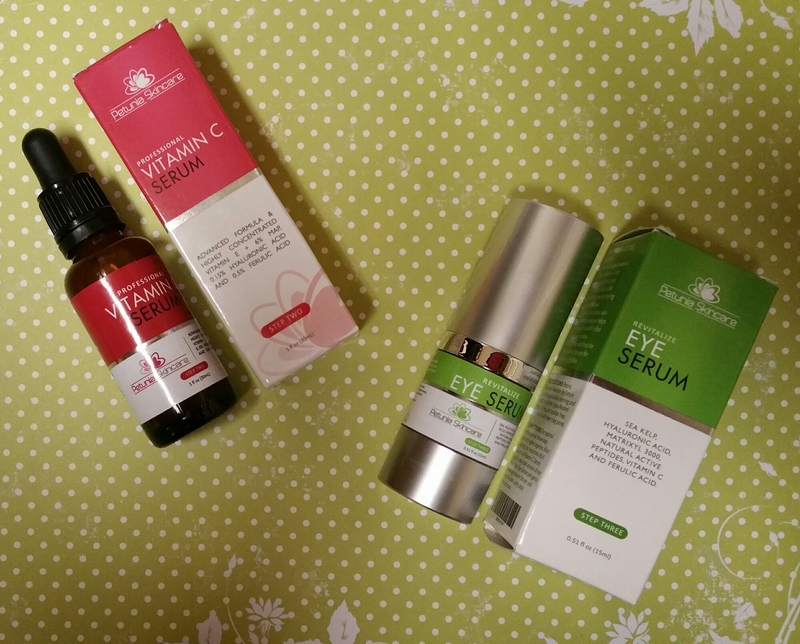 Their Vitamin C Serum and Revitalize Eye Serum are two facial care items that will have your skin looking, and feeling younger! April 22, 2015 by Katrina R.
Little Green focuses on making baby and children skincare products with 3 simple words included: Safe. Gentle. Pure. 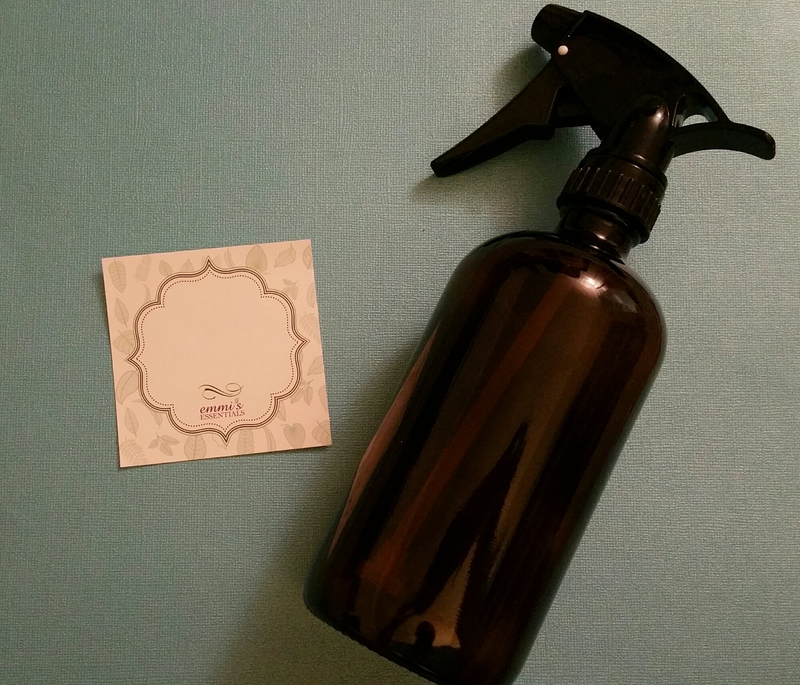 Their shampoos, body washes, and lotions cater to sensitive skin and is hypoallergenic. With no parabens, sulfates, gluten, and being cruelty-free, this is the kind of skincare that a parent can feel confident and reassured using on their little ones! 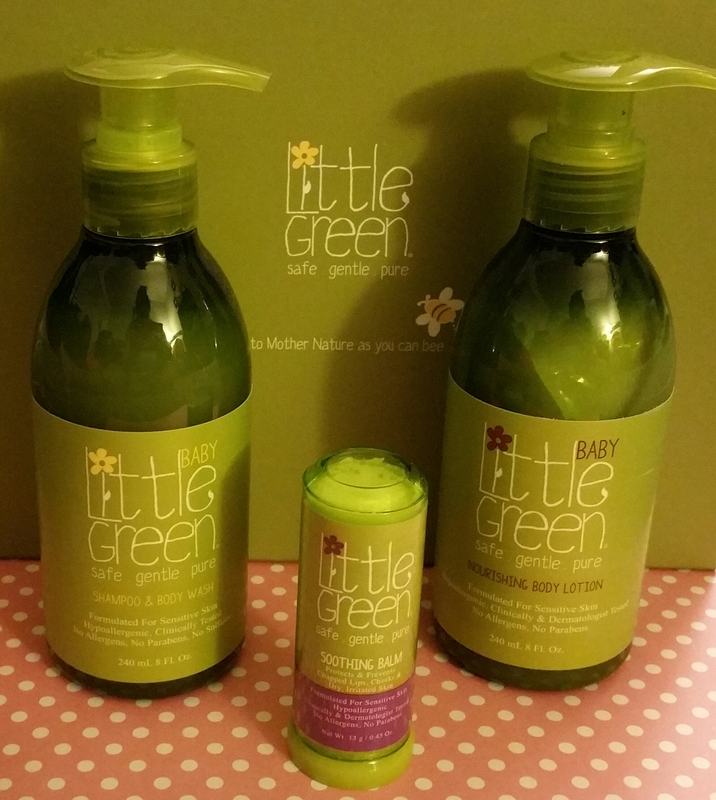 And that’s why I’m delighted to offer a giveaway of Little Green’s very own Baby Essentials Gift Set!